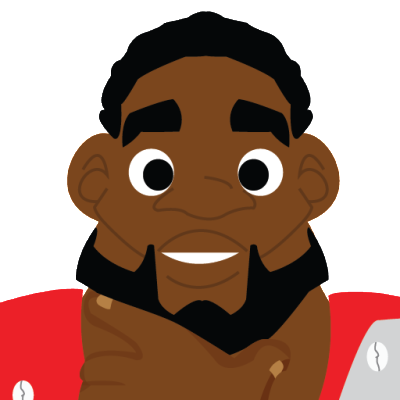 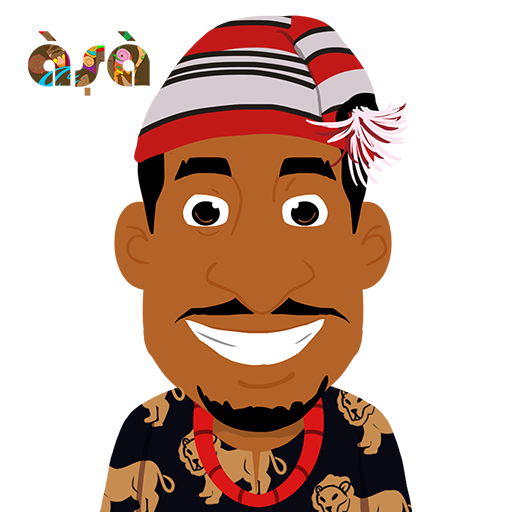 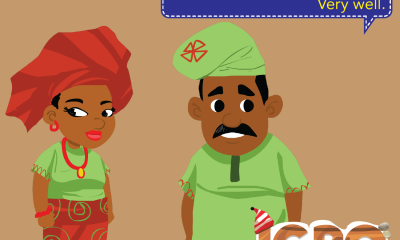 Yoruba101 Ikini is a children’s storybook about Ade whose visit to his parents brings him into contact with several Yoruba people and events. 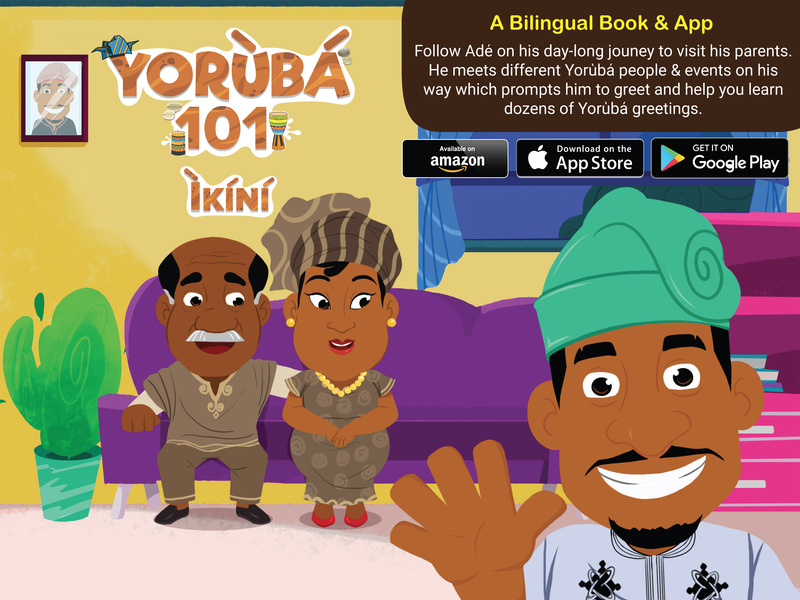 Each encounter on Ade’s daylong journey presents the reader with various Yoruba Greetings, helping him or her learn about its use and context, which is the main objective of the story. 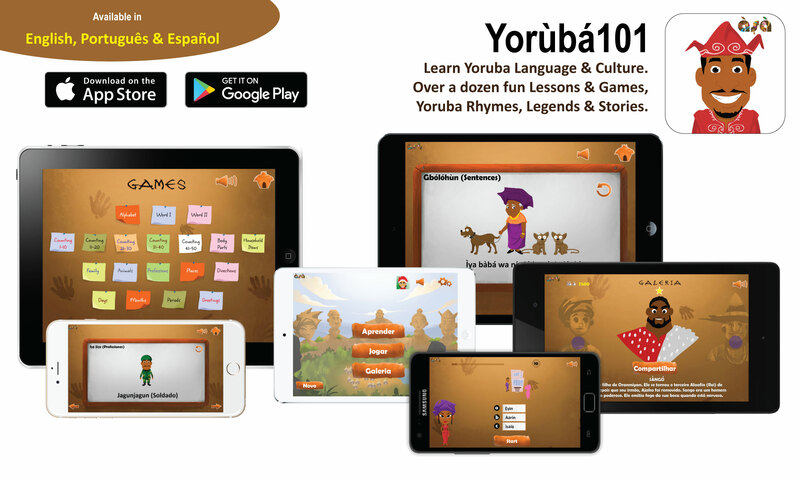 Greeting is one of the most important and interesting features of Yoruba culture. 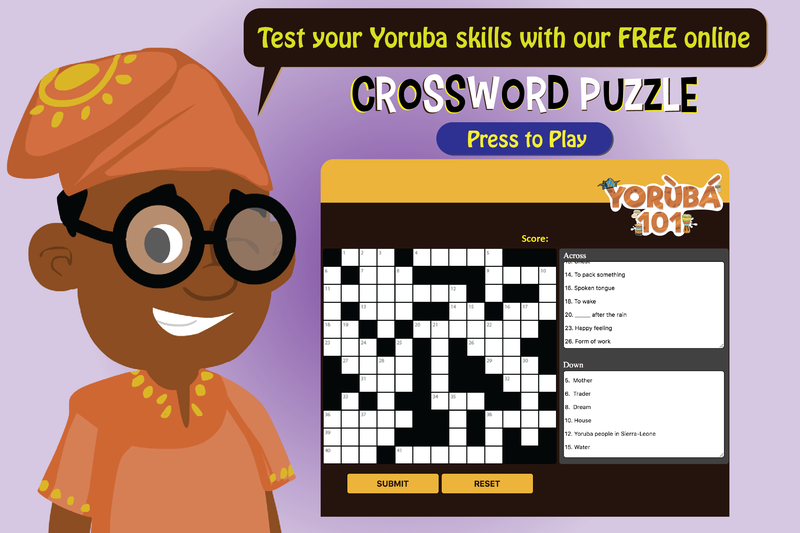 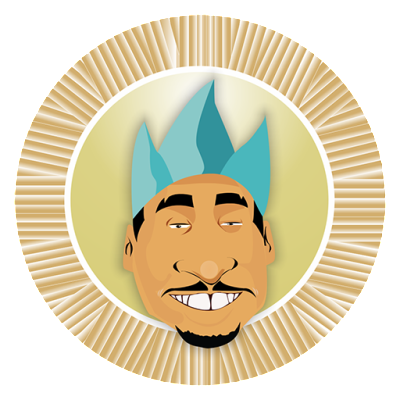 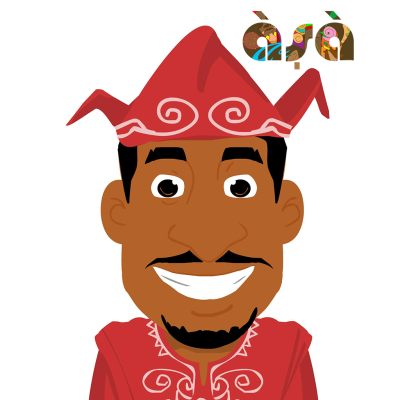 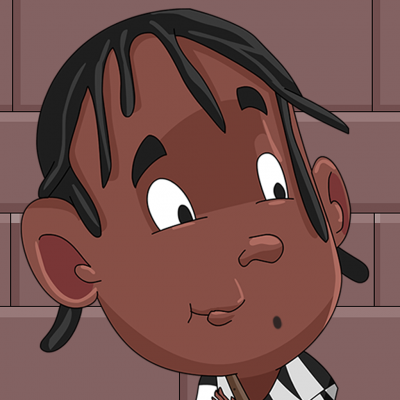 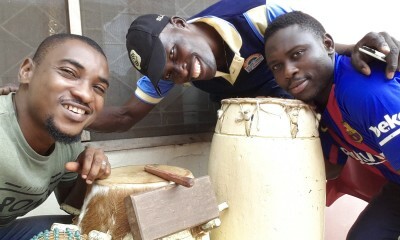 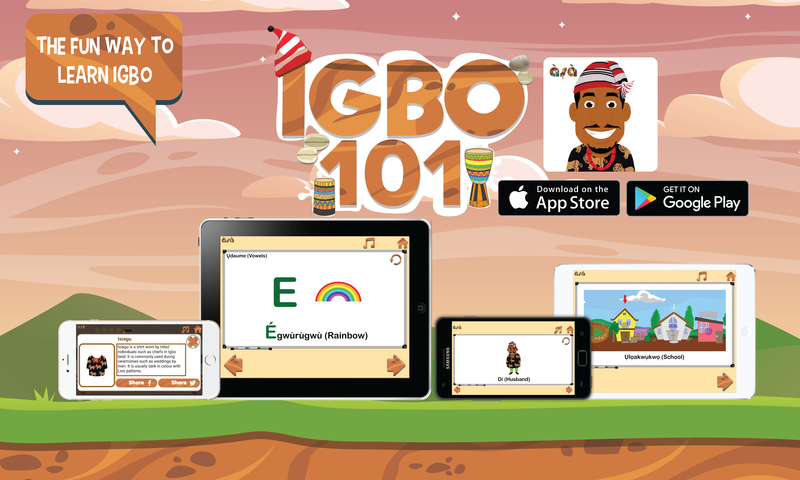 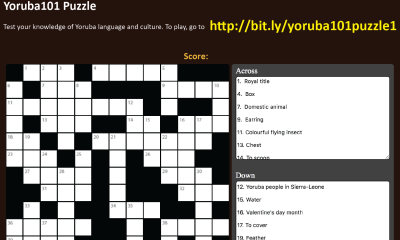 Yoruba101 Ikini uses a simple storyline, game and songs to teach children and adult learners Yoruba greetings.